All-over-IP is a premier networking event that drives business through leads generation, knowledge sharing and highlighting leadership practices across all segments of the IP-enabled world. We are proud of putting global leaders from technology on stage in Moscow, Russia since 2008. 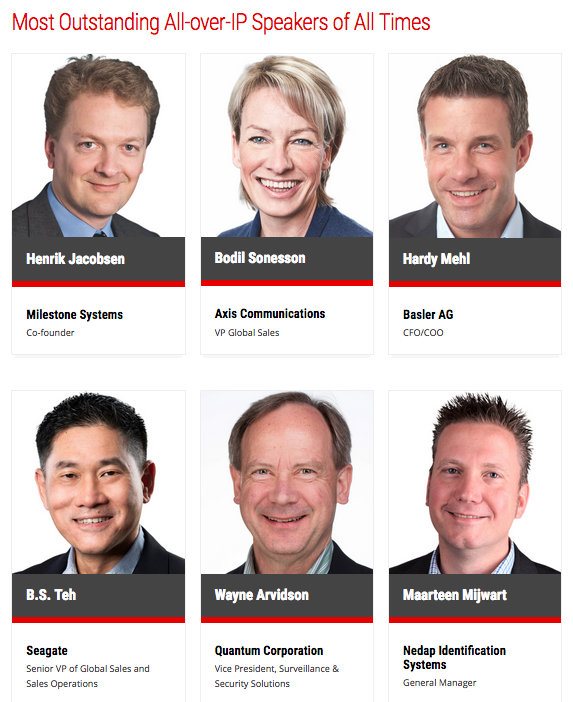 Meet the most outstanding All-over-IP speakers of all times here. 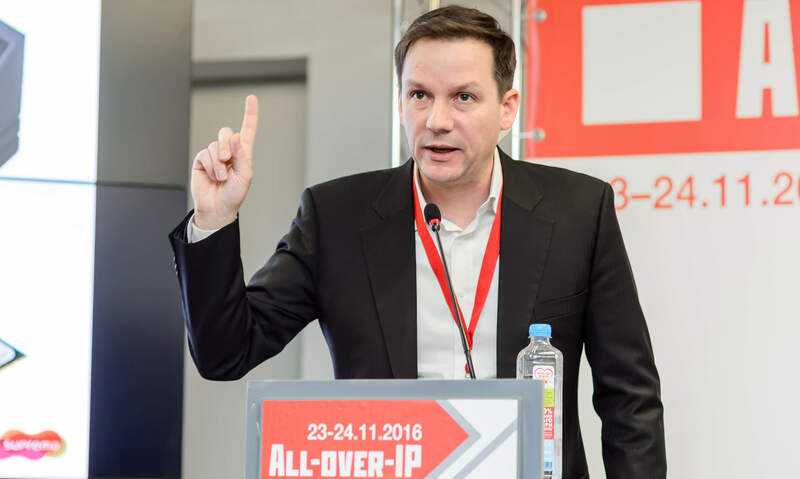 We have identified new trending topics for speaking sessions, networking events and technology showcase for All-over-IP 2017, to be held for the 10th time this year on November 22-24 in Moscow. These topics correspond to the fastest growing markets in Russia for 2017–2018.